Winning an award can make quite a difference. It validates your idea and the skills you invested to present/refine the idea. It also allows your work to be seen by a grand jury, and subsequently by an even larger international audience. It boosts your confidence and also adds a stamp of validation on you as a designer, to be shown off on your portfolio. However, it can also be a journey that helps you bring your idea to fruition, or to a vast market of design connoisseurs and pioneers. Determined to be more than a certificate and a trophy, the A’ Design Awards bring a lot to the table in terms of rewarding a design and the designer. Partnering with media agencies like us, A’ Design gets your work noticed by millions, and then you’ve got the SaloneDelDesigner, the A’ Design Award’s very own portal that allows designers to publish, promote and even sell their designs and concept. Winning an A’ Design Award gets you an automatic ticket to being featured on the SaloneDelDesigner platform, and giving you the freedom and option to allow patrons to purchase your designs directly from the SaloneDelDesigner website, bringing a very important aspect of commerce and retail to the equation, something most design awards tend to miss out on. Of course, winning the A’ Design Award grants you much more. You’re given access to A’ Design Award’s Design Mediators service, as well as given a Proof Of Creation document, helping you build your brand and take care of the legal aspect of your profession and products. Participants also get Proof Of Creation certificates, as well as get included in A’ Design Award’s extensive Business Network. To help you bolster your business and practice, all participants get to use the Design Fee Calculator to help them calculate how much to quote for their consultancy and freelance services. 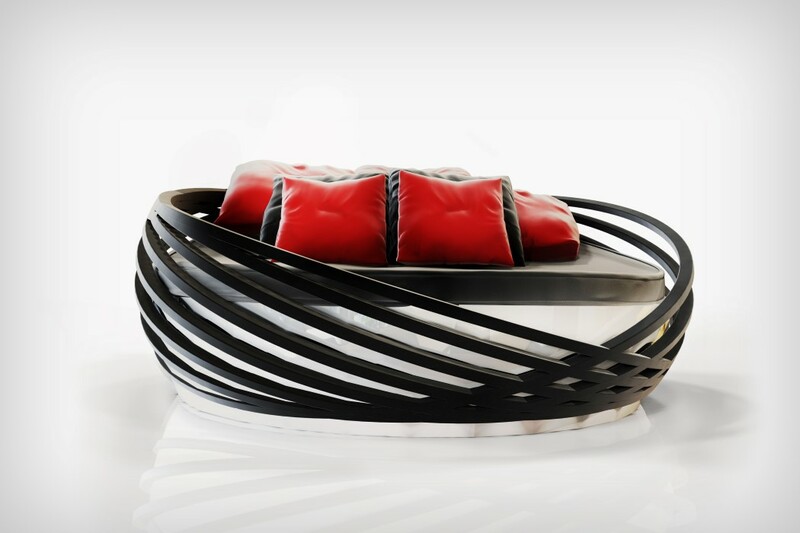 Head down to take a look at some projects that have maximized their reach using the A’ Design Award and the SaloneDelDesigner platform to get enthusiasts and patron to view as well as buy their work! Click Here to Register for the A’ Design Awards and Competition for the year 2019! Arguably one of the most intriguing watches in A’ Design’s roster, teh K Museum2 watch draws parallels between architecture and watchmaking. Both require a great deal of planning and precision, involve complexities, and are in their own ways, related to space. This is why the K Museum2 watch looks like an installation but behaves like a watch that uses independently moving curved pieces to tell the time, and to indicate that time and space have a close, inseparable bond. I’m dying to make a comparison between love and optical illusions (still single, ladies) but I’ll pass this one time because the Fluens Loveseat is a beautiful, sensual looking piece of furniture! I guess you could say I’m quite infatuated with it. 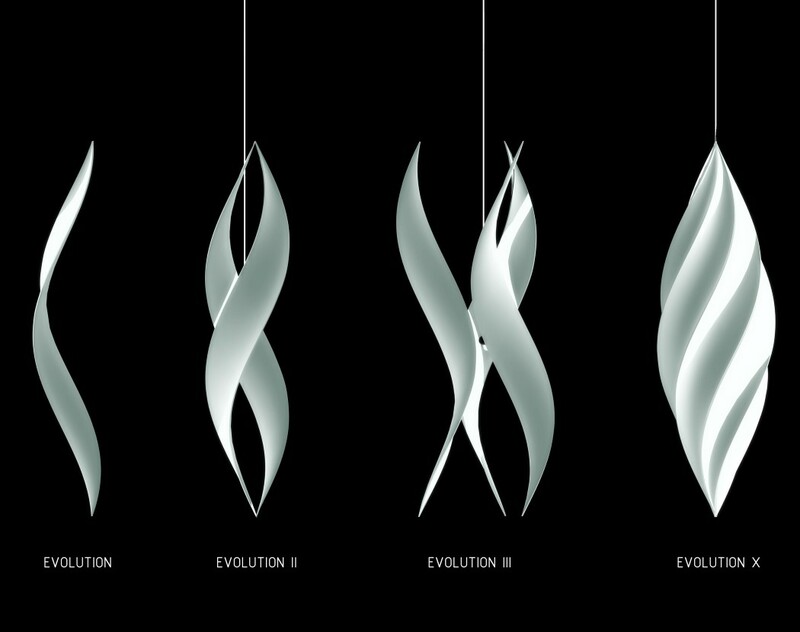 Made of twisted white members that can be used independently, together as separate entities, or interlocked to form a single structure, the Evolution Light is quite innovative in the way it looks at lighting and modularity! 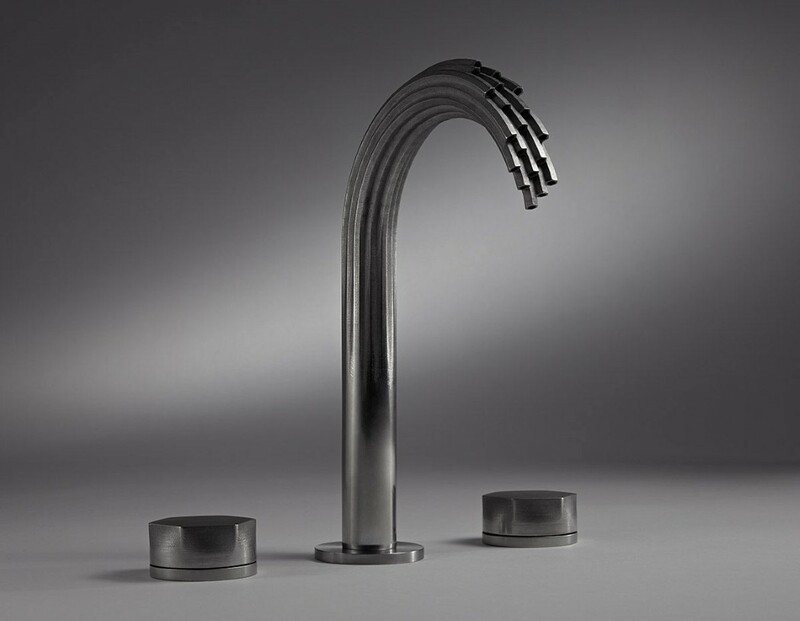 The Shadowbrook faucet is no stranger to YD. It’s been featured multiple times, and rightfully so, for the way it A. takes inspiration from water itself, B. abstracts it to create a form that looks as fluid as water yet chiseled and precise, and C. uses 3D printing in order to stay true to its form but still deliver as a product. Who knew design could preach aesthetics and molecular biology at the same time? 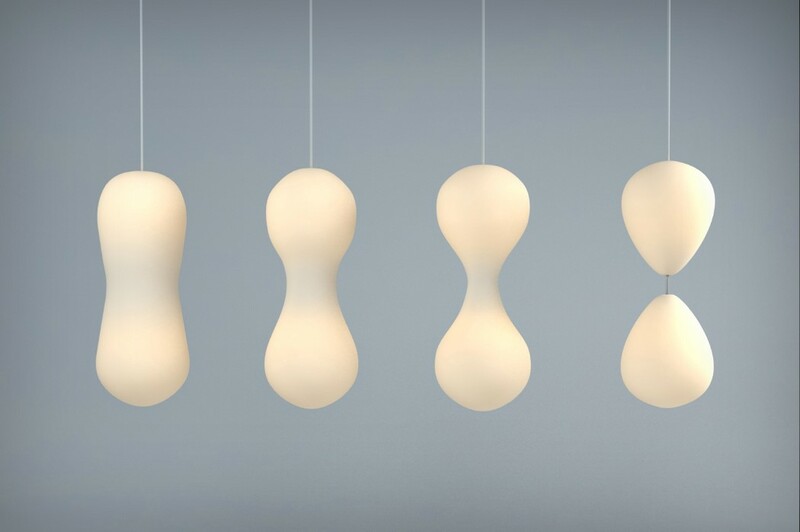 The Mitosis lamp series are inspired by the way cells divide/replicate within nature. Fun to look at, and fun to learn too! With its Lovegrove-brand of nature-inspired design, there’s no reason why the Butterfly Chair by Eduardo Garcia Campos wouldn’t be a part of this roundup. 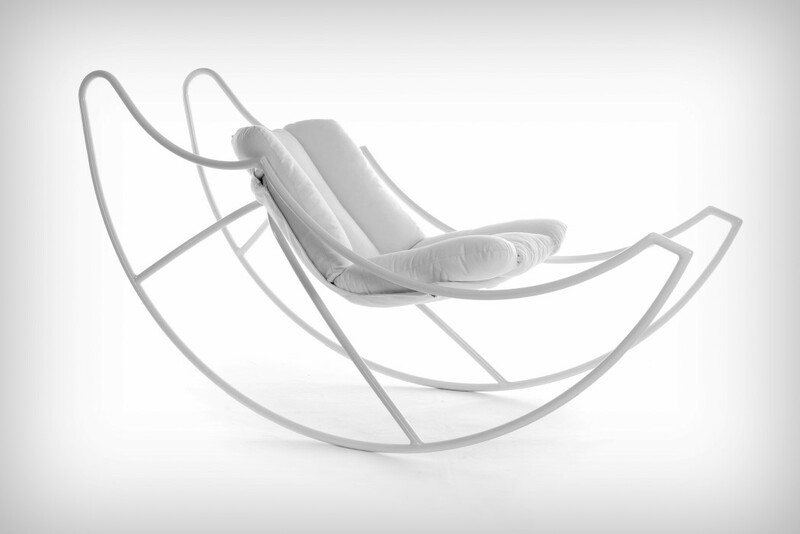 Inspired in particular by the Monarca butterfly of Mexico which lives for nine months (as opposed to the 24-day lifespan of most butterfly species), the Butterfly Chair mimics that strength and longevity while maintaining its delicate appearance. Put two chairs together and you literally get something that looks like a butterfly! 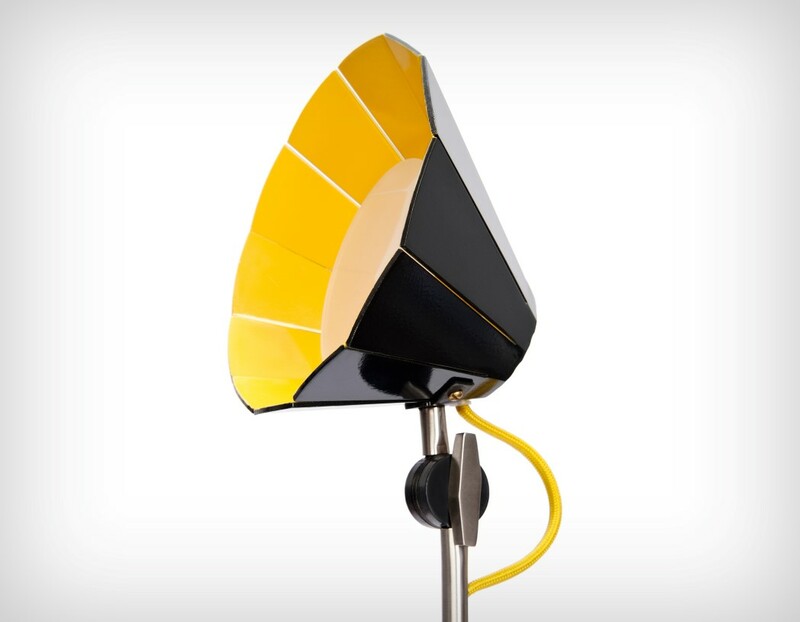 There’s something simple yet serene about the DIDI lamp. Made entirely from a single piece of laser-cut metal, the DIDI’s lampshade is folded to form its faceted design that strays just slightly away from convention… enough to grab one’s eyes! Sharelight’s dock makes quite an interesting vertical chandelier. When its individual detachable light units dock inside it, you’ve got an alien-looking form that illuminates your space with a warm glow of multiple torches. 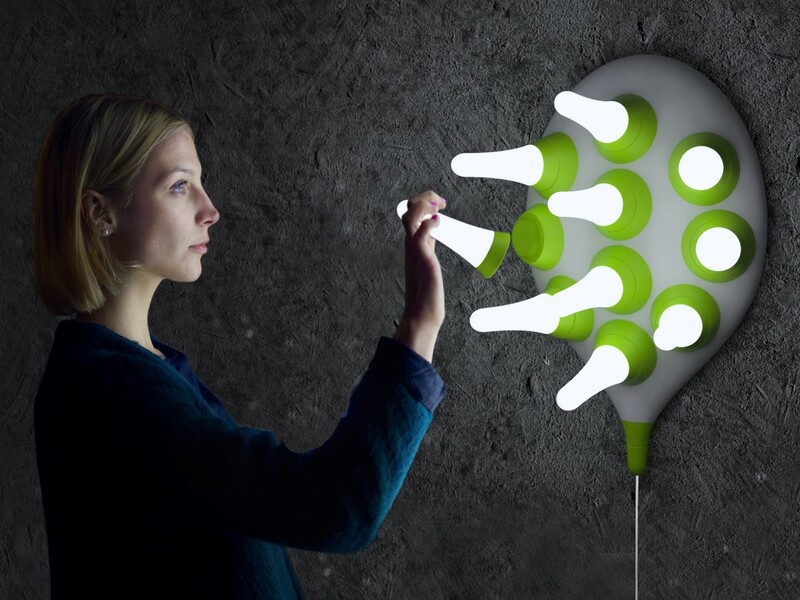 Pull these torches out of their charging station and you can use them as individual lamps and ambient lights all around your house! Italian for Moon’s Wings, the Ali Di Luna looks delicate, and much like its lunar inspiration. Borrowing the moon’s crescent shape for its rocking legs, the Ali di luna almost induces sleep with how comfortable it looks. The beauty of the Tulpi is that when not in use, it looks just like a field of oversized tulips! 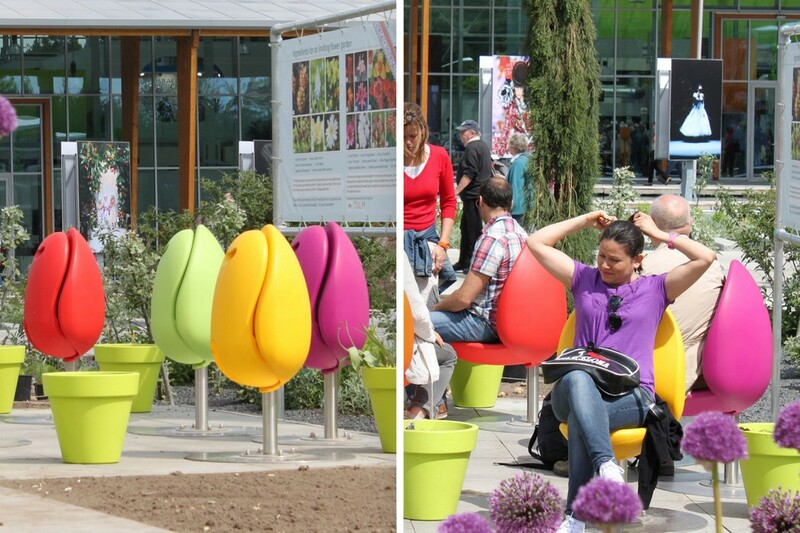 Paying an homage to the Dutch national flower, the Tulpi looks like a bud when closed, and opens out into a chair with a backrest, absolutely transforming any outdoor public space into a beautiful, nature-inspired, functional orchard of flower/chairs! Click Here to Register for the A’ Design Awards and Competition for the year 2019! 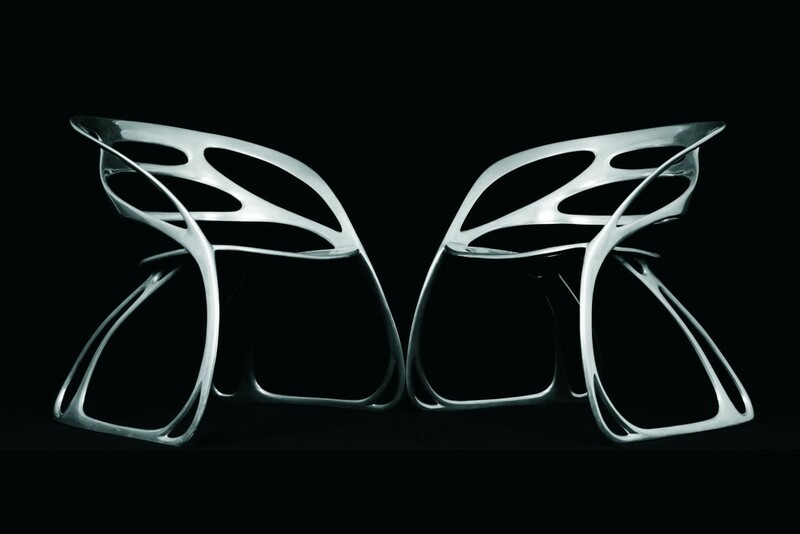 You are reading an article on the Bring your designs to the real world: The A’ Design Award and Competition. All materials on the site Gadgets F, а также и статья Bring your designs to the real world: The A’ Design Award and Competition - written for the purpose of information enrichment and we are happy if you like our magazine.